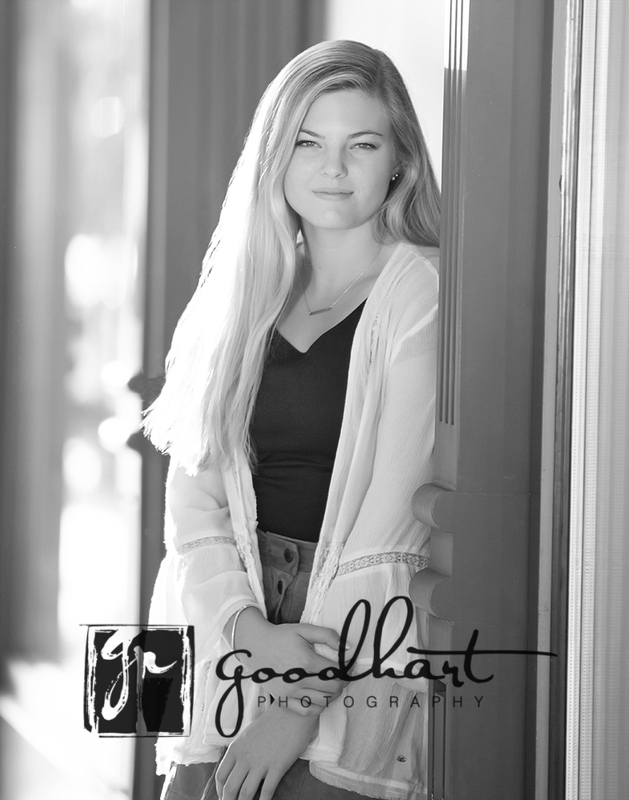 Everything came together beautifully for this senior portrait session. Emma is such a gorgeous girl, so athletic and smart and nice. She certainly made my job easy, I just had to point the camera at her and beautiful images would be created. 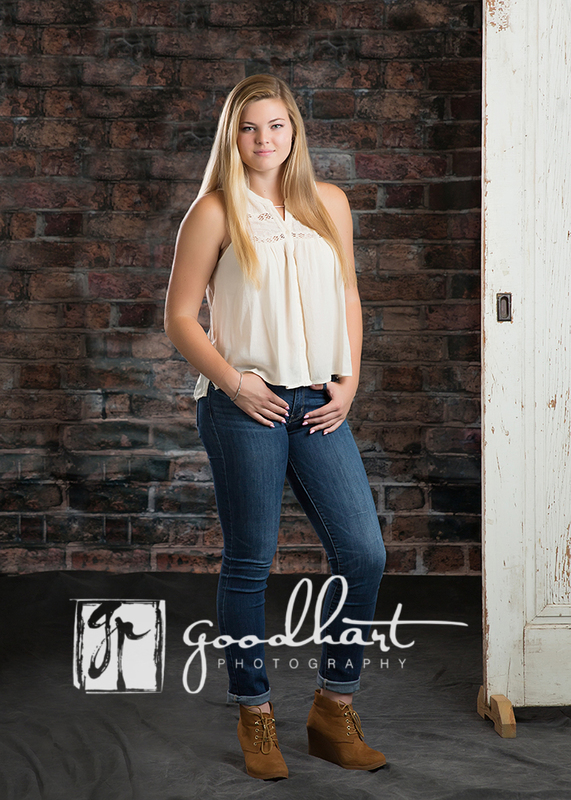 Emma chose a studio-destination senior portrait session, so we started out with studio portraits. 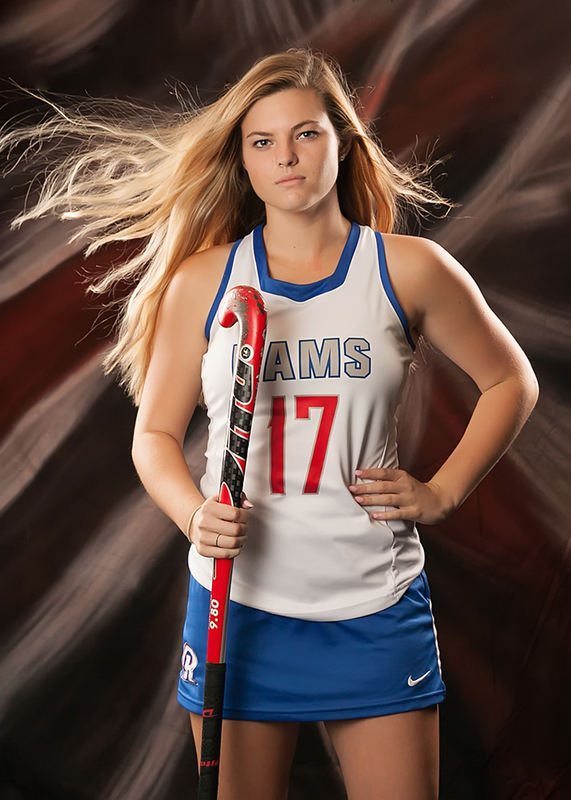 She plays field hockey at Stone Bridge so we took a couple of shots of her in her gear. Brought out the wind machine to get a little movement in her hair — she was trying hard not to laugh! 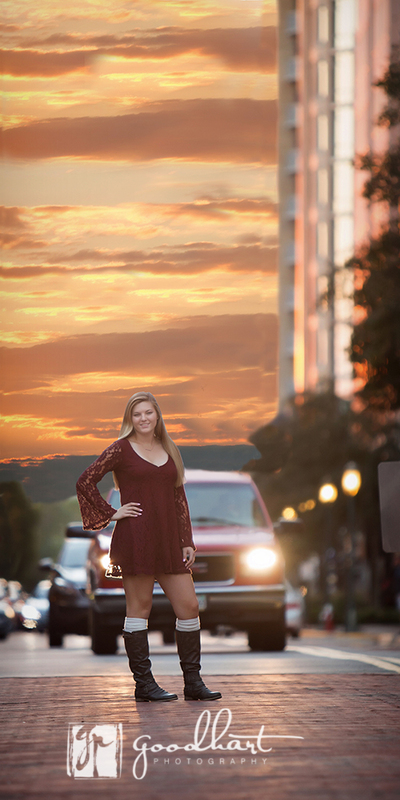 And then for the rest of her senior portrait session we headed out to Reston Towncenter. 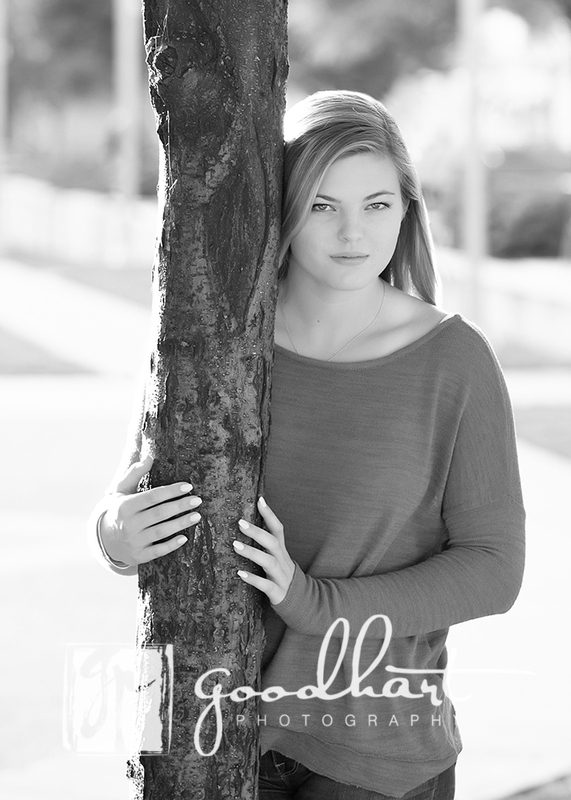 It’s a fantastic location for senior pictures. And last but not least, here’s a picture of Emma stopping traffic! She’s going places and I wish her all the best!